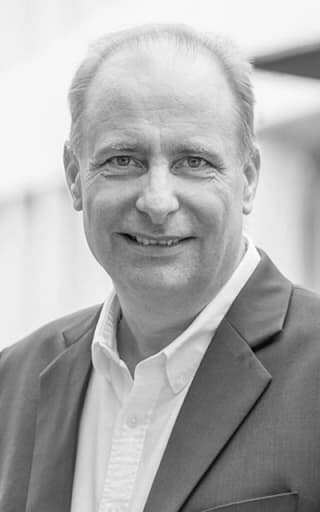 Duncan Hewett is the senior vice president and general manager for VMware’s business in Asia Pacific & Japan. In this role, Hewett is responsible for VMware’s sales, business strategy, and services across the region. He is adept in executing go-to-market strategy across a multi-product and multi-cloud platform supporting digital transformation of enterprises and believes that a customer-centric behavior is critical for an organization’s growth. Prior to this, Hewett was leading IBM’s Software business for Asia Pacific region. In his 29 years long career, he has held several senior leadership roles across IBM’s business units, including Enterprise Sales, Acquisition Integration, Subscription & Support, and Sales Operations. Duncan joined IBM’s software business through the acquisition of Lotus where he was the general manager responsible for all sales, marketing and services in Australia/New Zealand. Hewett graduated from the University of Sydney with a bachelor’s degree in engineering.